Must be 18+ to attend, 21+ to drink. Water, soft drinks, and liquor will be available on-site for purchase. 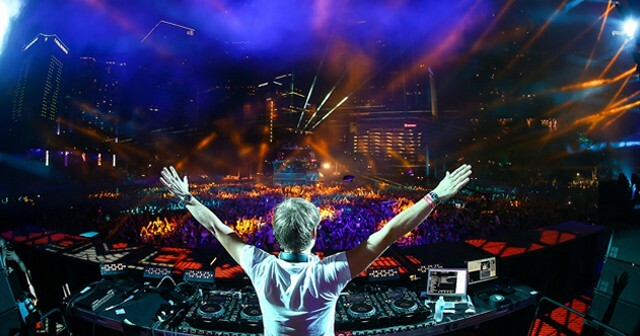 What is the lineup for Ultra? 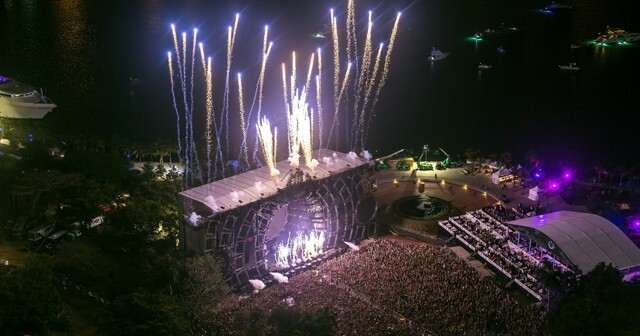 You can see the full lineup for Ultra here. 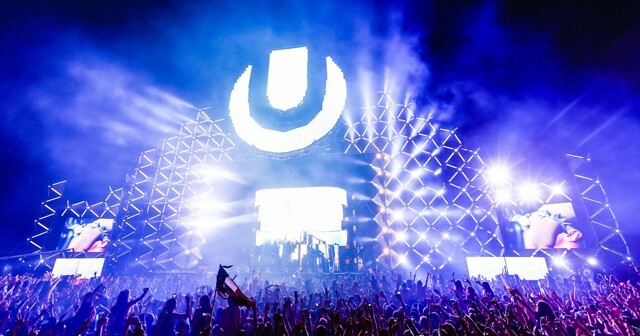 Ultra is on March 29, 30, and 31, rain or shine. What do people wear to Ultra? Wear whatever you’re comfortable in! You’ll be spending all day dancing and walking around, so come prepared. What kind of music do they play at Ultra? 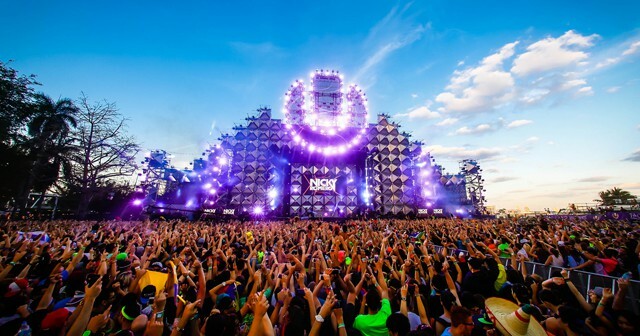 Ultra is an EDM festival. Where can I find more info on Ultra? You can download the Discotech app to see upcoming events, and book tables and bottle service for Ultra.